The below article is from 2011, but since Allen West is trying to make some kind of a comeback I feel I should warn Tea Party Activists that he is a Tea Party statist, a fake conservative and no friend to Liberty and the Constitution. He defends the Patriot Act, which portions of it destroy our Constitutional Civil Liberties. And he defends the NDAA that allows indefinite detention of Americans, though he does this by saying the NDAA bill does NOT allow for indefinite detention of Americans when every politician says it does. Denial anyone? Or subterfuge? I want to briefly look at these in reverse order, focusing mainly on the welfare state that West would claim to oppose. 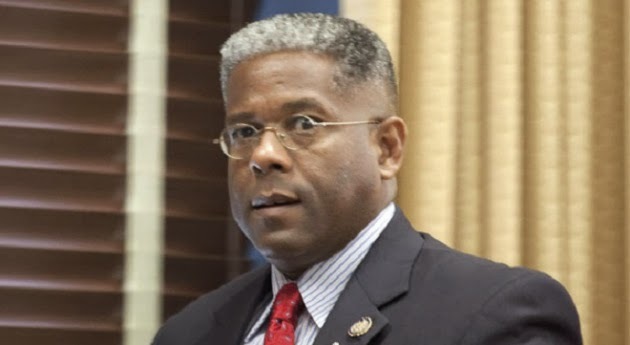 Read the rest here and read about all the big government stuff Allen West supports.